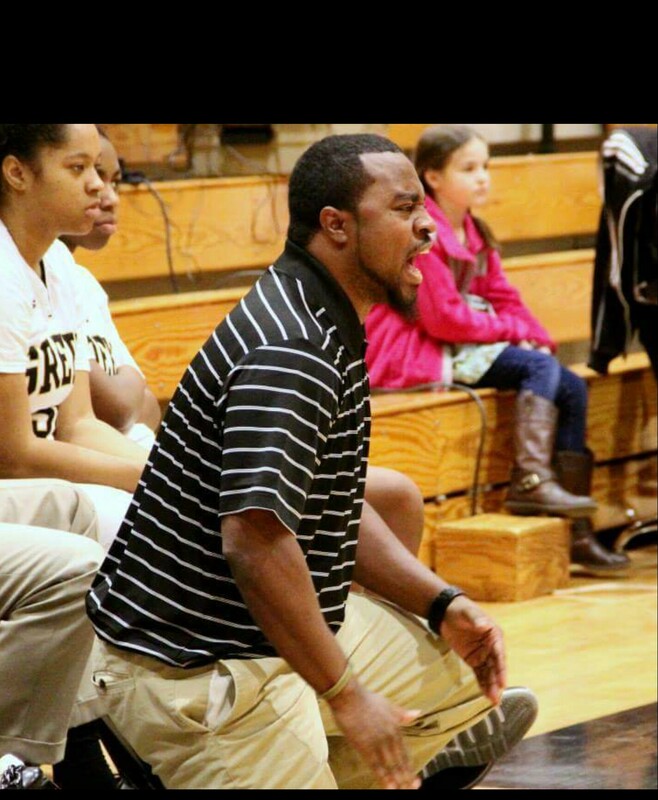 Greer High Hall of Fame quarterback becomes the first new Head Basketball Coach in 20+ years this season. He is no stranger to the program however, as he as built an impressive foundation to the team through targeting younger players with potential in the AAU and Greer Middle School system. 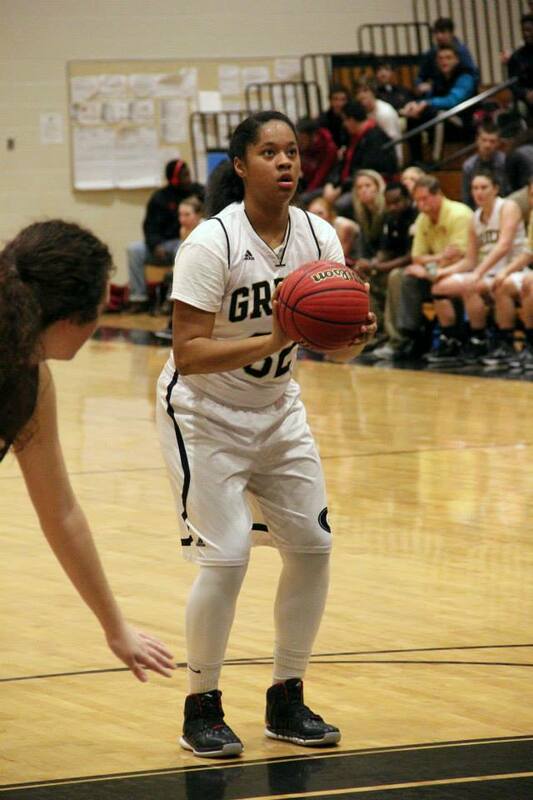 One of the founders of the "Greer Sting", Drummind has instilled a work ethic and winning attitude that has began paying big dividends to the Greer High School Lady Yellow Jackets. 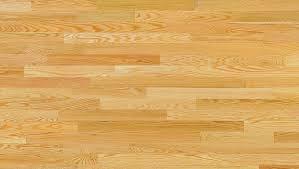 He has served as an assistant coach to Carlton Greene, who retired at the end of this past season. 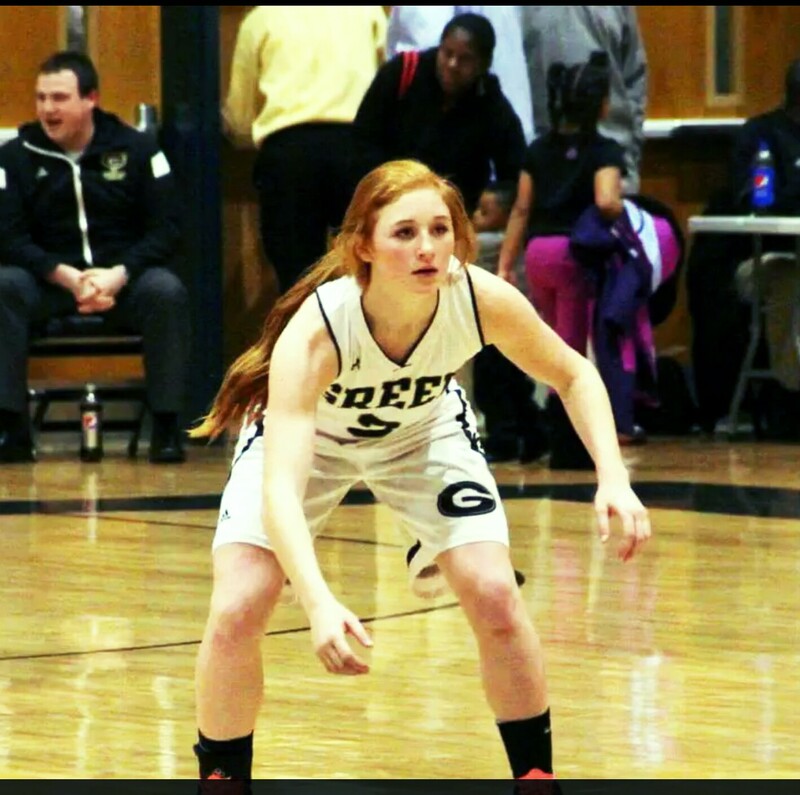 The Lady Jackets are known around the Upstate as one of the "up & coming" programs, and Drummond has high hopes. "First of all we want to do everything the right way. We will look for young ladies who want to be great students, great members of their community, and also girls who will work extremely hard on the court. We also want to have girls who want to win championships." The Lady Jackets have been voted as preseason #1 in the Peach Blossom Region 2 Conference. Diamon Shiflet was also picked as the preseason Player of the Year. She has participated in the SCBCA Elite Combine and is being recruited by Clemson, Furman, Elon, Gardner-Webb, Liberty, among others. 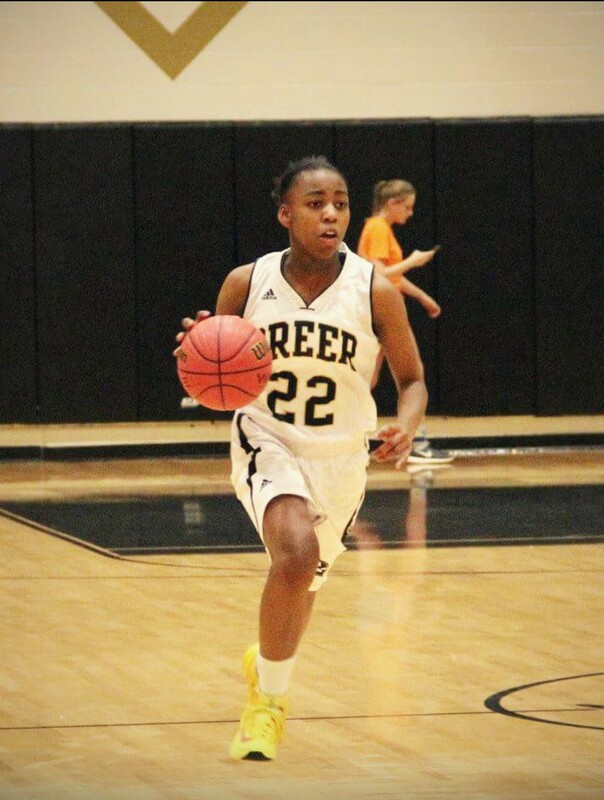 #22 - Jr - Diamon Shiflet - may be one of the top 5 players in our area. recruited by Clemson, Furman, Elon, Tenn tech, and Radford University. second on our team in scoring with 12.8 ppg and first in rebounds with 8 rpg. mid range game. She was our offensive player of the year. 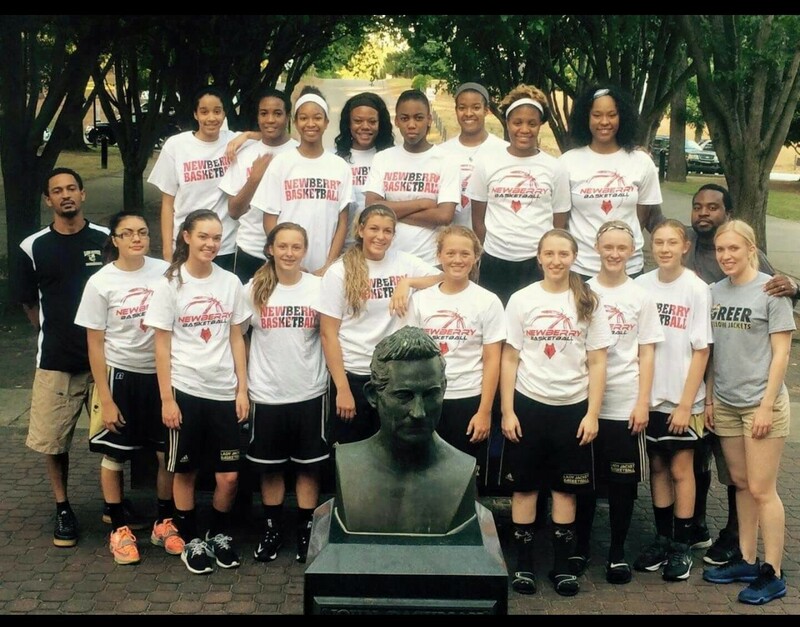 This photo is of Coach Drummond, Coach Downs, and the team at Newberry in one of their many summer league games. 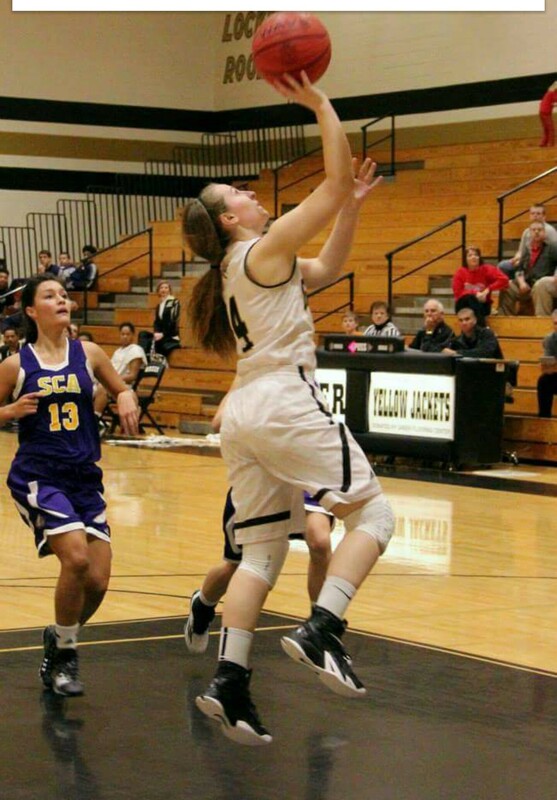 roster includes some talented girls who are expected to be in the mix for the Lady Jackets.